At the end of every month, we highlight key readings—and other information sources such as podcasts and videos—that during the month have provided us with new knowledge about efforts to improve access to health technologies in low- and middle-income countries (LMICs). Though we are always eager to learn about exciting new technologies for health improvement, what really matters, in our view, is the process of getting these technologies to the people who need them. Therefore, the knowledge sources that we highlight here are not about the characteristics and uses of health technologies, but instead are about the people and systems that make access happen. When we talk about access, we mean “people’s ability to obtain and appropriately use good quality health technologies when they are needed” and we conceive of the access process in terms of four sets of activities—related to architecture, availability, affordability, and adoption—that occur simultaneously at the global-level and within national health systems (click here for more about this access definition and framework). In curating these readings every month, we hope to spotlight emerging knowledge about new and ongoing efforts to address persistent barriers to access, the consequences (both intended and unintended) of these efforts, and information gaps in the access to health technologies field. –Our starting point is WHO’s publication this month of the Essential Diagnostics List (EDL). This list includes 113 diagnostics and will be expanded and updated regularly. The next steps are the development of national EDLs (this has started in countries like India, South Africa, and Ethiopia) and the strengthening of laboratory networks in countries. 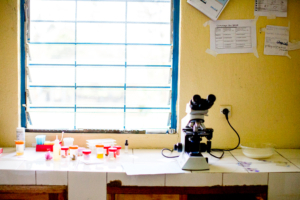 –We can learn as much from our failures as from our successes, and in that spirit, the access story of miltefosine, the only oral drug approved for leishmaniasis, is a must-read. 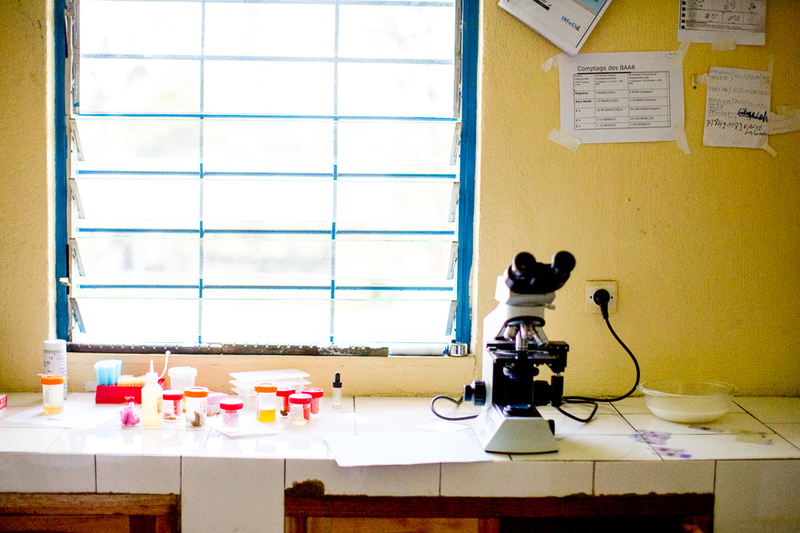 Product development of miltefosine is a successful story of a partnership between WHO, a private company, and clinical researchers in leishmaniasis-endemic countries; this partnership demonstrated the viability of the product development partnership (PDP) model. In 2002, India approved miltefosine and a visceral leishmaniasis elimination campaign was launched in 2005. But access efforts stumbled, due to a range of factors including insufficient supply chains leading to shortages and difficulties in managing adverse events. Lessons learned from the miltefosine story include the need for PDP agreements to contain detailed provisions for sustained access, and the importance of competition and/or generic producers and ongoing political commitment from national and global actors. –Milk banks provide pasteurized, donor breast milk for newborns when a mother’s own milk is unavailable. This article describes the work of Joao Aprigio Guerrade Almeida and his colleagues to improve Brazil’s milk bank system through the provision of more affordable and locally sourced equipment, marketing campaigns, and supportive national policies. Today this system feeds thousands of vulnerable newborns, especially premature babies, and through South-South partnerships, Brazil has helped other countries (such as Cuba) establish similar systems. –Many countries confront the difficult question of how to pay for and provide access to new, high-cost medicines for their citizens. This paper describes a pilot project, conducted at the central level in China between March and July 2017, to conduct pricing negotiations with pharmaceutical companies on innovative, high-cost medicines that are not on the national formulary (ie for oncology). The pilot project reached an overall agreement rate of 81% and the authors present six suggestions for future development. Brazil and Thailand have attempted a different strategy to address the challenge of providing access to high-cost medicines—compulsory licensing. This type of licensing permits the production or purchasing of generic medicines during the patent term in order to make medicines more affordable. This study compares the two countries’ experiences of compulsory licensing in order to draw out implications for other middle-income countries (unfortunately, this paper is not open access). –The US FDA since 2004 has established a dedicated drug review process in support of PEPFAR to ensure safety, effectiveness, and quality of antiretrovirals (ARVs). Through the “one-way reliance” process, WHO and the Global Fund can include the products reviewed by the US FDA on their ARV drug lists. An assessment of the number of ARVs that have been made available due to the US FDA review process found that many of the ARVs originally reviewed by the US FDA were on both the WHO and Global Fund lists. The authors found additional room for improvement and called for a more coordinated approach and information sharing between the three agencies in order to reduce duplication, save resources, and expand ARV access. –This commentary calls for building on the experiences of market-based approaches to addressing global health access challenges (such as ceiling price agreements and advanced purchase commitments) where appropriate, in the context of declining donor funds. –One way to improve access to health technologies in LMICs is to strengthen local production of pharmaceuticals. This study of pharmaceutical production in Africa calls for a “local health” policy perspective to generate linkages between and strengthen the health and industry sectors—often treated as separate silos. The authors point out that a “local health” perspective may require a paradigm shift and will challenge some of the underlying assumptions of “global health” frameworks. –An important vaccination effort for cholera commenced this month. “The biggest cholera vaccination drive in human history,” supported by Gavi and WHO, began in five African countries (Nigeria, Malawi, Uganda, Zambia, and South Sudan) and in Yemen, aided by two recently approved oral cholera vaccines which are more affordable, have better packaging for transport, distribution, and waste management, and remain stable at higher temperatures. –Ebola is back in DR Congo. This is the country’s ninth Ebola outbreak, and the Congolese have a wealth of experience in outbreak containment. In addition to drawing on this experience, the Congolese are also incorporating lessons learned from the 2014 West Africa Ebola outbreak into their response (such as studying burial practices and modes of communication). The experimental Ebola vaccine rVSV-ZEBOV is also being deployed through a ring vaccination strategy, aided by the Arktek (“the coolest cooler on Earth”) which keeps the vaccine cold enough in the field. These exciting new technologies, however, are not in themselves sufficient to address Ebola; previous experiences in DR Congo as well as Liberia, Sierra Leone, and Guinea show that community buy-in remains essential. Do you have a knowledge source that you think should be included? Great! Please send suggestions to Laura at laurajfrost@glohi.org or tweet to us @laurajfrost.